China Dolls isn't like many other of Lisa See's books, which is why I think it suffers from a lower-than-usual average Goodreads rating. 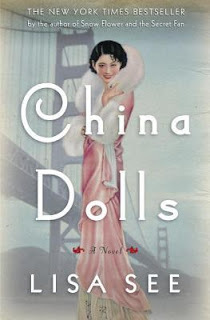 So many of the reviews there mention that they wanted more Chinese culture in this book, when China Dolls is about mostly second generation Americans who are trying their best to fit into the more Eurocentric culture of the late '30s and '40s. You view the story from three perspectives: Grace's (a girl from the Midwest who's new to the big city), Helen's (who defies her family in order to help Grace and become her friend), and Ruby's (a personality-plus girl who isn't shy about getting her way). Because Grace is a country bumpkin like I am, I tend to relate to her perspective the best- her parents raised her without Asian cultural influences, so a lot of what Helen and Ruby introduce her to is new. Since the summary gives it away- Ruby is Japanese, but passing for Chinese, which becomes an important part of the book later on. This book focuses on friendship, but also why people become friends in the first place. Grace obviously needs a friend at the start of this book, and when Helen steps up to help her and they later meet Ruby, it seems pre-destined that they should all become companions, especially when they all end up working together. 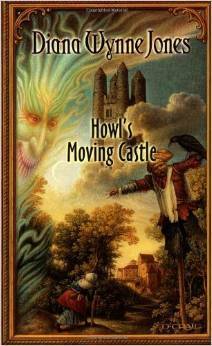 All of them have different motives for this, but as the book progresses they become more clear. 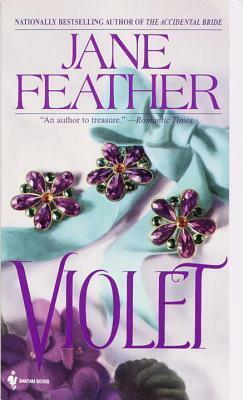 If you don't like books about complex friendships between women, this is probably one you'd be better off skipping. 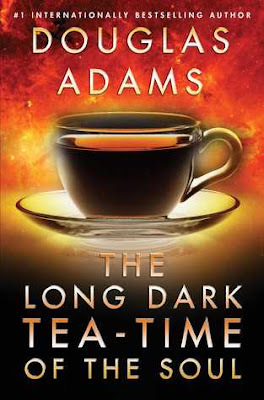 'An exciting new novel set in the "Chop Suey Circuit" of San Francisco right before World War II, from the beloved bestselling author of Snowflower and the Secret Fan and Shanghai Girls. I really enjoyed the atmosphere of this book, which is kind of odd given the amount of people I've seen that seem to dislike it. Here's the deal- I was raised on classic American movies AKA Old Hollywood type films. 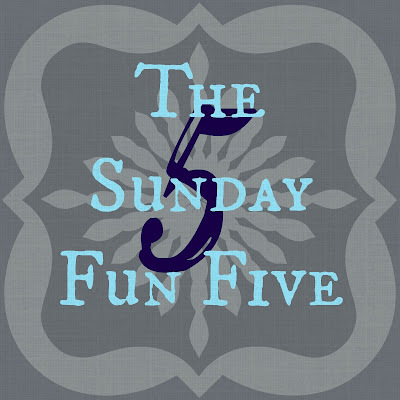 Grace, Helen, and Ruby all remind me of the women in those films- with spunky slang and embodying the sort of perseverance it takes when life doesn't go your way. 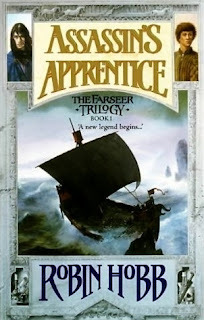 To me, the book felt incredibly realistic, which always makes for a better book, especially when it's historical fiction. One thing that stood out about this book that I like is you get to see the characters again much later in life and get to see how their relationship has held up. In some books, I feel a bit put out when it ends and everything is too cleanly resolved- this book gives you an ending worthy of the relationship between the dynamic trio. Grace, Helen, and Ruby never lived the "perfect" life, so the ending was well suited to their story. China Dolls is the sort of historical fiction you might want to pick up when you feel a bit out of sorts. I'd know, as I've been out of sorts for most of 2017 and this was a welcome distraction. While China Dolls isn't my favorite book by Lisa See, it's a standout due to the complexities of Grace, Helen, and Ruby's relationships. Also, quite a bit of the plot surprised me, which usually doesn't happen with this sort of historical fiction. I recommend this to those who are willing to endure a bit of heartbreak before a satisfying ending. 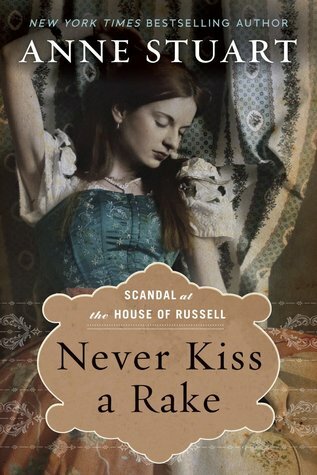 Rating: 3.5 of 5 Stars for a great historical fiction featuring three complex women. Age Advisory: Ages 16+ for brief sexual content and racism. Since I've had a less than fun time healthwise lately, I decided to restart SFF on a new question. If I hadn't started blogging almost three years ago, there would be a huge gap in my favorite books category, as I've had plenty of blogger recommendations that ended up paying off for me. Since my memory of who recommended what isn't the best, I'll just be mentioning the books. While I had seen parts of the movie, I hadn't been sure I wanted to read the book. 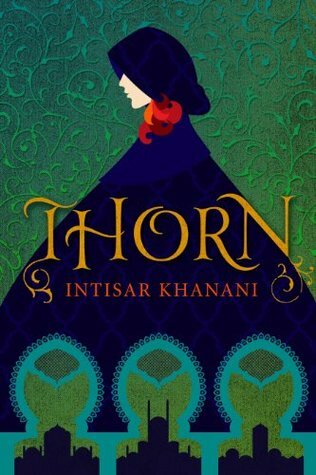 This one was a real mood lifter for me and a joy to read- it's perfect for those who like fantasy on the lighter end of things. I wasn't too impressed with urban fantasy until I came across Ilona Andrews' works, starting with Magic Bites. Ilona Andrews (a husband and wife writing team) are now amongst my favorite authors. From the cover, I'd assumed I wouldn't like it- it looks more like a mystery than a character-centric fantasy, but Written in Red is one of my favorite books now. I'm actually considering a reread of it soon. Normally, I tend to stay away from Young Adult books- I had my fill back when I was a young adult, and most hadn't terribly impressed me. 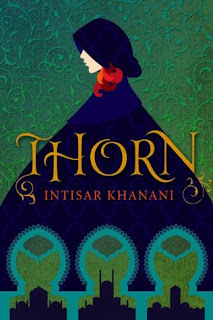 However, because this was self-published YA fantasy, and I tend to like self-pubbed books over traditionally published ones in static genres (historical romance, etc. ), I made an exception and found a new author to stalk. Even though this had a George R.R. Martin recommendation, I was wary about reading it given some of the reviews. However, when fellow book bloggers I trusted recommended it to me, I decided to give it a shot (and frankly didn't expect to like it even then). The last two books in this trilogy were some of my favorites of 2016. 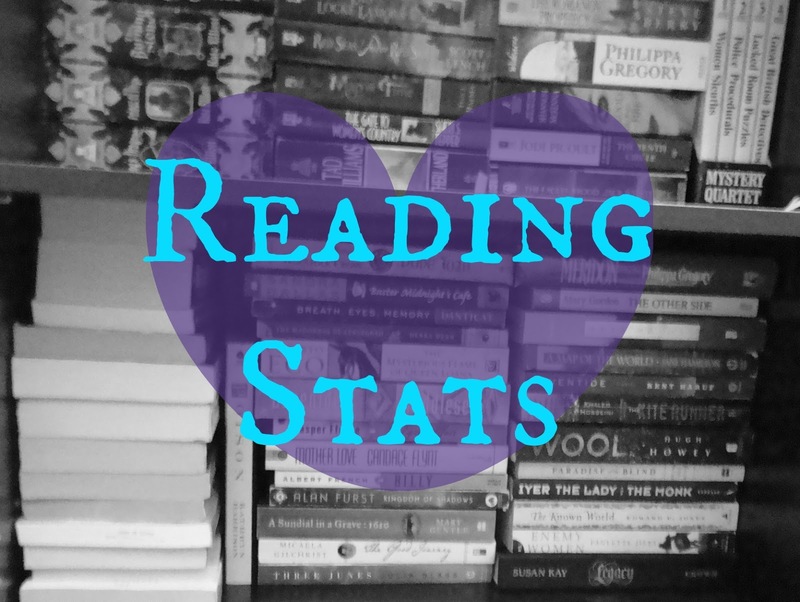 Which books have you found through blogging? Well, this time I've actually read some books, which is always a good thing to have in a Fortnightly Update, especially when you happen to run a book blog. I think I've been a bit stymied by my lack of medical progress and the fact that they still are a bit puzzled about me. As I've told some of my non- University of Utah doctors- I hope my problems can be resolved non-surgically. However, it's looking more and more like there won't be much resolution as much as a stop in progression if they find out what's wrong- the syrinx, or something else entirely. I think I read the first few chapters of this way back when it came out. I hope it's as good as it's average Goodreads rating touts it to be. 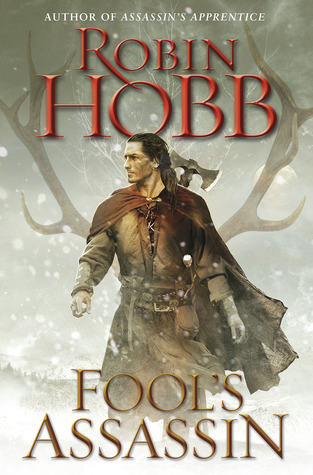 I won't read this for a while, as I'd like to read through all the other trilogies Robin Hobb has published first. I currently have Fool's Errand on my nightstand, though that doesn't mean much as I've kind of had it there for quite some time. I'm afraid I'm a bit of a nightstand book hoarder. I'm a sucker for romances where the heroine is non-traditional, even if the story borders on fantasy. The heroine of this one is supposed to be a bandit. 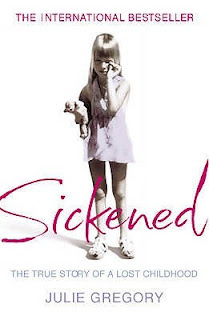 This memoir interests me because of my own history- when I got sick at 14, most doctors looked at my mom suspiciously due to the possibility of my case being one of Munchausen by Proxy. Of course, since I was actually sick, most of the male doctors immediately honed in thereafter on my own mental health illnesses being the cause, but it later turned out to be a sensitivity to certain foods, some of which I still haven't precisely discovered yet. Anyway, I find medical memoirs interesting, especially when the person receiving treatment (in Julie's case, unneeded treatment) is younger. 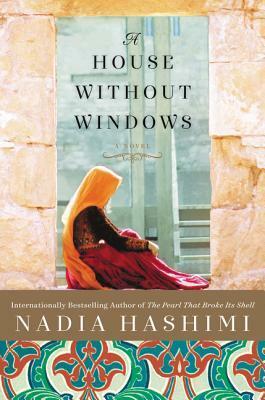 Even though I haven't really enrolled in any challenges this year, I still love to Travel the World in Books, and this book is set in Afghanistan. I put this book aside for a while because I wasn't in a satire mood, but I've restarted it. Something about Douglas Adams's writing just makes me grin. 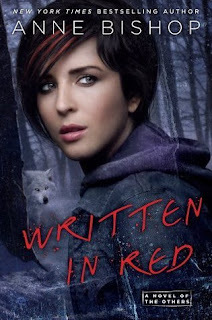 This was a reread for me, as the next two in the series are coming out in just a few months (White Hot is expected May 30th, and Wildfire ironically during wildfire season- July 25th). 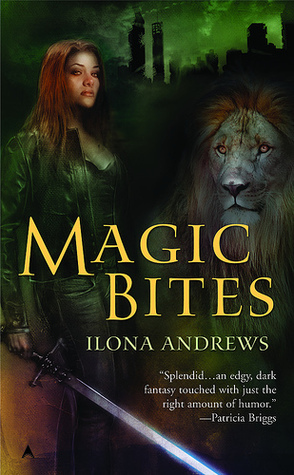 While not as much my thing as the Edge series or better yet, the Kate Daniels series, the Hidden Legacy series has a lot of what I love about Ilona Andrews' books- excellent characters and fun worldbuilding. The more I read traditionally published romance, the less hope I have for any of them to be all that original. 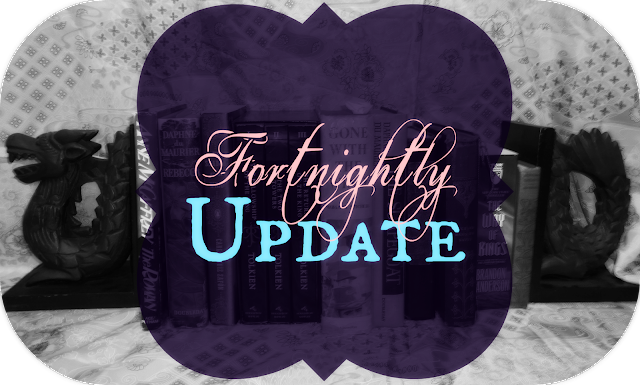 I should just stick to indie romance, because at least the authors I've found there do something(s) different. I read the first half of this in one sitting, and paced myself with the rest. Luckily, this turned out to be an excellent read for me, which was just what I needed after Never Kiss a Rake. Most of my seeds. 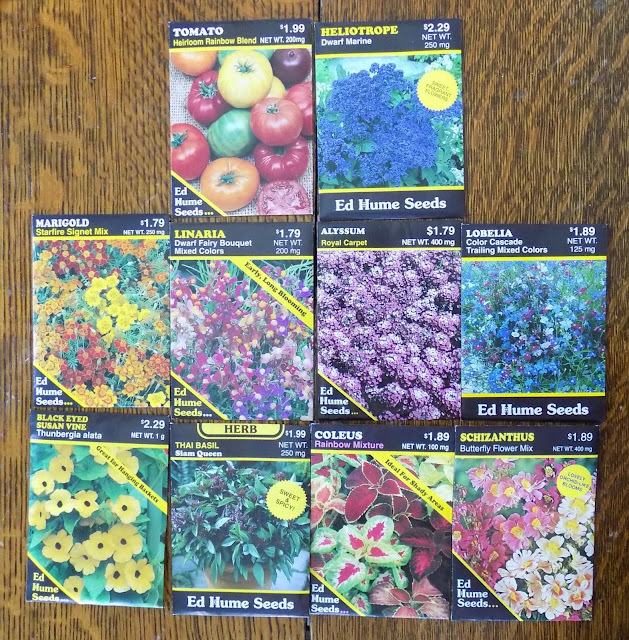 Ed Hume Seeds are the best. On March 7th, I started most of my seeds, along with an old packet of Swan River Daisy seeds I had from last year (for whatever reason, the store didn't have them this year). Yesterday I finished filling up my other Jiffy Seed Starter Kit with soil and planted the rest. Today I noticed the ol' Swan River Daisies were already popping up, despite the seeds being on the older end of things, so I guess most of my old seeds are still good. I was surprised how well I managed to do everything, considering my balance and walking are way off, but it did take me longer than usual to get everything together. 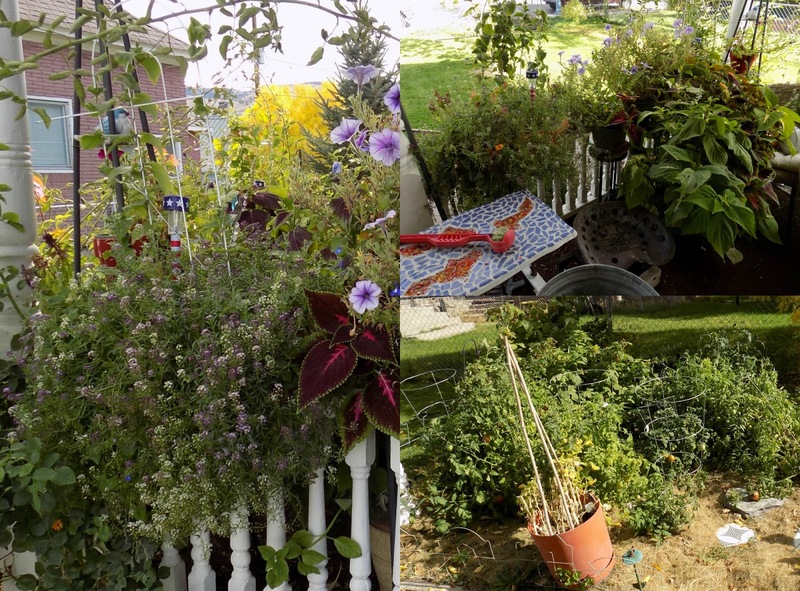 I think the hardest part will be watering them all when they're finally planted outside- we have built in sprinklers, but they don't cover the porch area, and some of the pots I put out need watered daily. The appointment for my CT myelogram is less than two weeks away, and I'm a bit nervous because I have to stop all blood-thinning pain relievers five days prior. Ibuprofen has helped me through many a rough day, so I'm not excited at all about that. I'm not sure how well I'll keep up with the blog during that time so I've been trying to keep up with posts and comments as much as I can right now. 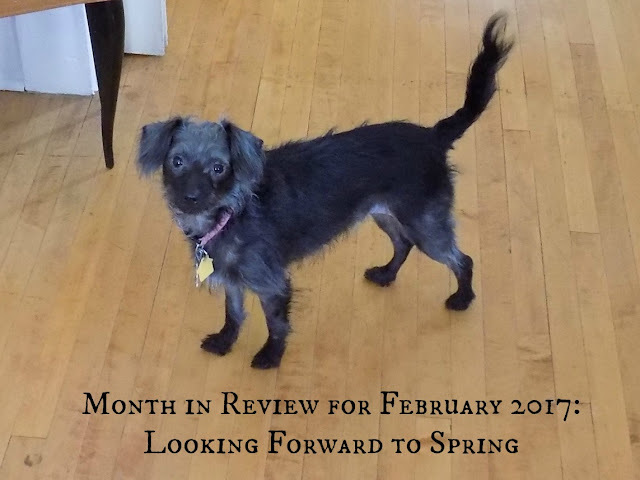 Is there anything you're looking forward to this spring? I wasn't so sure I'd actually finish this book- lately I've been having hiccups with reading a book start to finish. Even though this book is co-authored by George R.R. Martin, I had my doubts as to whether I'd like it or not: it had things that, given my current, dilapidated state of being might end up irking me or worse. However, once I read past the first half, my concerns were put to rest. Windhaven is a story about how the world changes and the people who manage to adapt to those changes. Maris is a bit of an unassuming character from the start. Though she was a perpetual dreamer, I wasn't too sure about her until I neared the end of the book. What she does have in spades is determination- enough that even when faced with unlikely odds she perseveres. 'The planet of Windhaven was not originally a home to humans, but it became one following the crash of a colony starship. It is a world of small islands, harsh weather, and monster-infested seas. Communication among the scattered settlements was virtually impossible until the discovery that, thanks to light gravity and a dense atmosphere, humans were able to fly with the aid of metal wings made of bits of the cannibalized spaceship. 'Many generations later, among the scattered islands that make up the water world of Windhaven, no one holds more prestige than the silver-winged flyers, who bring news, gossip, songs, and stories. They are romantic figures crossing treacherous oceans, braving shifting winds and sudden storms that could easily dash them from the sky to instant death. They are also members of an increasingly elite caste, for the wings—always in limited quantity—are growing gradually rarer as their bearers perish. 'With such elitism comes arrogance and a rigid adherence to hidebound tradition. And for the flyers, allowing just anyone to join their cadre is an idea that borders on heresy. Wings are meant only for the offspring of flyers—now the new nobility of Windhaven. Except that sometimes life is not quite so neat. 'Maris of Amberly, a fisherman's daughter, was raised by a flyer and wants nothing more than to soar on the currents high above Windhaven. By tradition, however, the wings must go to her stepbrother, Coll, the flyer's legitimate son. But Coll wants only to be a singer, traveling the world by sea. So Maris challenges tradition, demanding that flyers be chosen on the basis of merit rather than inheritance. And when she wins that bitter battle, she discovers that her troubles are only beginning. I think half of what makes this book interesting is the social hierarchy and interactions between people- flyers and those who are land bound, along with the Landsmen, who rule the land bound people of their island. I almost wished you got to see more of what the different islands were like- the worldbuilding in this book is anything but lacking, and yet I wanted more. Much of the plot involves the politics of Windhaven, so I don't want to reveal too much for fear of spoilers. 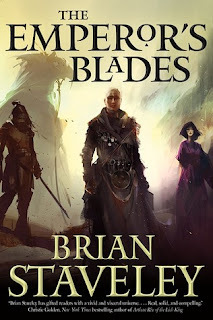 Though the story is science fiction in the way the world came about, it has a distinctive fantasy feel that a lot of "stranded on a planet" books seem to pick up. It's not a bad thing for someone like me who enjoys both genres equally, but if you're expecting pure science fiction you'll be disappointed. Most of the time Windhaven sort of reminds me of The Name of the Wind's world- singers/musicians hold a lot of power. 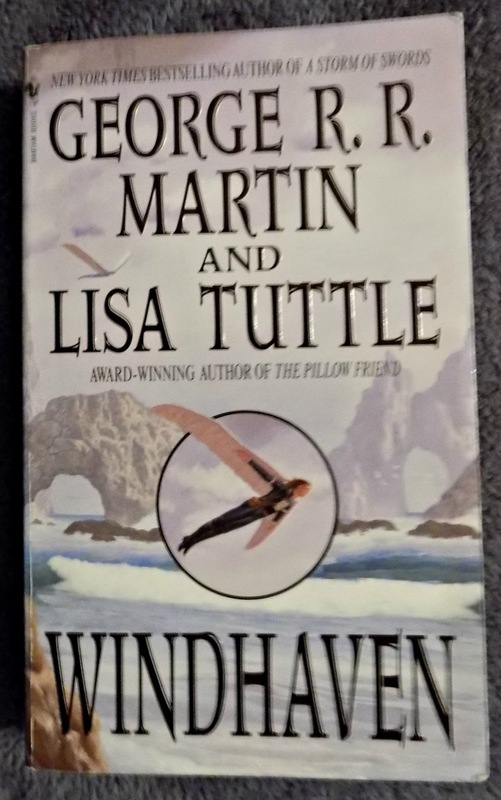 Windhaven may remind me of other books, but I found the concept of human flight to be relatively unique to its world. There's something inherently thrilling about the idea of strapping a pair of wings on and gliding off into the sunset, at least for me, so this book was definitely in my daydreams before I even read it. 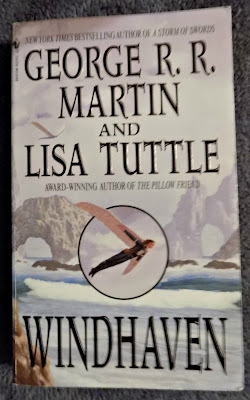 If you aren't too afraid of heights and enjoy science fiction that may end up more on the fantasy spectrum, Windhaven might be the book for you. Rating: 4 of 5 Stars for an excellent novel that set my mind adrift. Age Advisory: Ages 16+ for disturbing politics and violence. I hate to repeat myself, but February is another month I'm glad is over. I had internet problems, I had to go to SLC twice for my various neuro appointments, and I had a really bad reading slump. In fact, the book I thought I'd finish before the month was over ended up turning into a hate read and halfway through I gave up on it. I'm a bit excited for March because I can now start planting my seeds again (I enjoy growing plants, flowers, herbs, etc.). It's also a bit warmer than February, though we aren't immune to late snow storms here. Although I have another test coming up soon, I consider it one step closer to getting help with my walking and numbness issues. Favorite of the Month: Dust Tracks on a Road by Zora Neale Hurston- she lived a fascinating life and her prose still permeated her autobio. Least Favorite of the Month: Beauty and the Blacksmith (Spindle Cove #3.5) by Tessa Dare- it wasn't nearly as bad as the one I gave up on halfway through, but there was nothing unique about it. 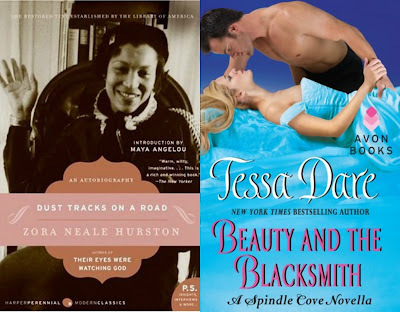 Most Interesting of the Month (or Book I Learned the Most From): Dust Tracks on a Road by Zora Neale Hurston- not that I had much to choose from in these categories this month, but I usually don't read a book slowly on purpose. I felt I had to with this book to absorb all it had to offer. After dumping the book that was a hate read, I only feel comfortable rereading- so I reread Burn For Me (and my review stands up to the second read- I feel the same way about it). I just want to read more books- period. I'm hoping I'll come into some better ones for me that won't leave me with a bad taste in my mouth like the hate read did.